This entry was posted in My Musings, Retirement, Simple Pleasures and tagged aging with zest, downsizing, eating on a budget, gratitude, home cooking, home made, Italian, living on less, living the good life, Pasta, Ravioli, unexpected gifts by justabackpackandarollie. Bookmark the permalink. Any time my dear. Your room is ready and we’d love to see you. 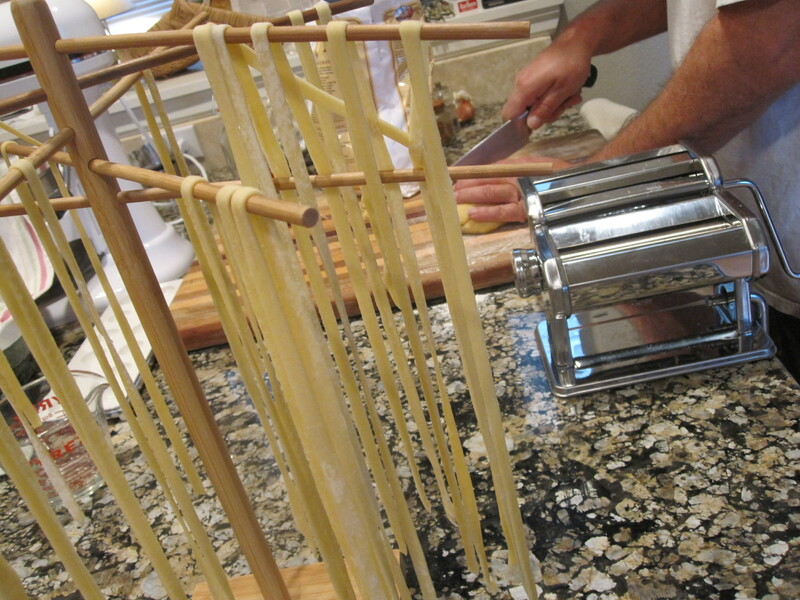 Haven’t made homemade pasta is a really long time; but you’ve now inspired me! I think my pasta maker is about 30 years old (yes, I actually did get it in my teens!) but am sure it could crank out some linguine! Yum! 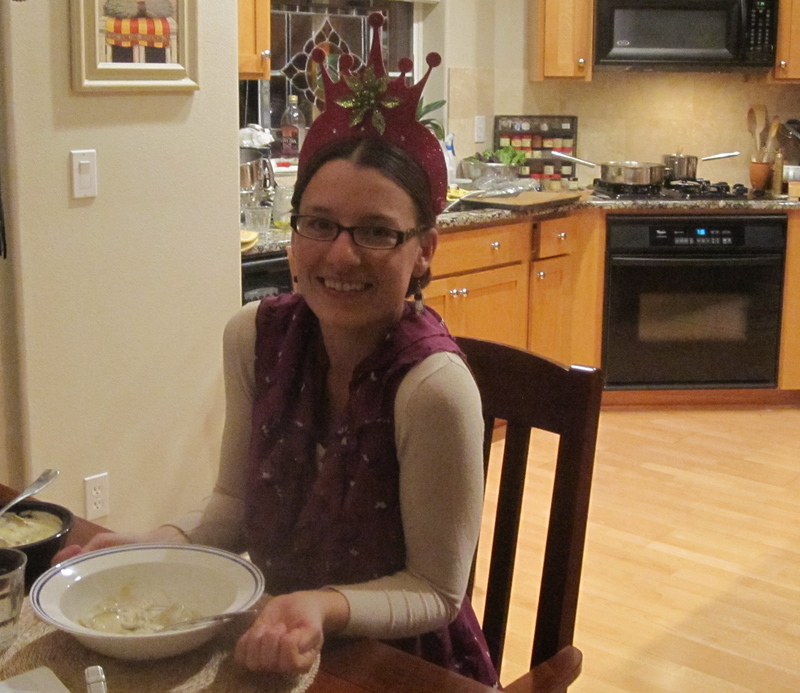 Happy Birthday to the birthday girl! 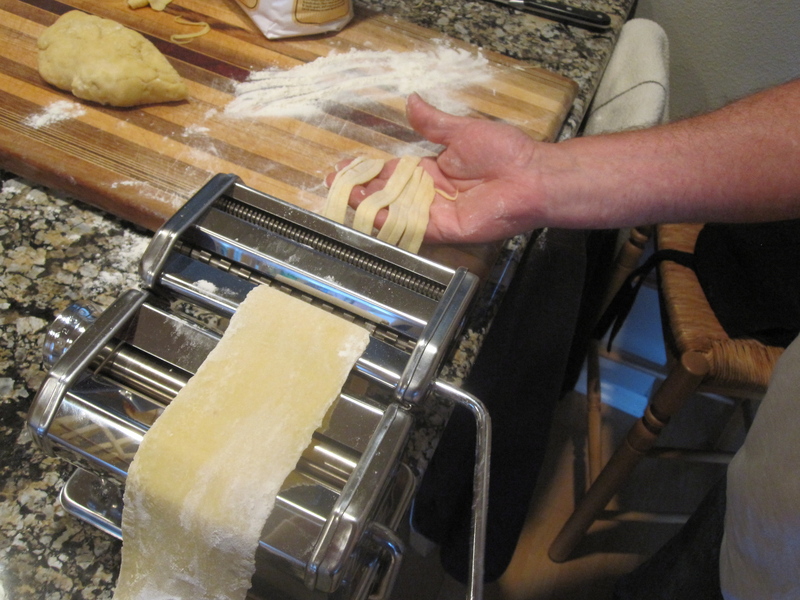 Hi Astra, I had a pasta maker back in the 80’s but had forgotten how much fun and how delicious home made pasta is. 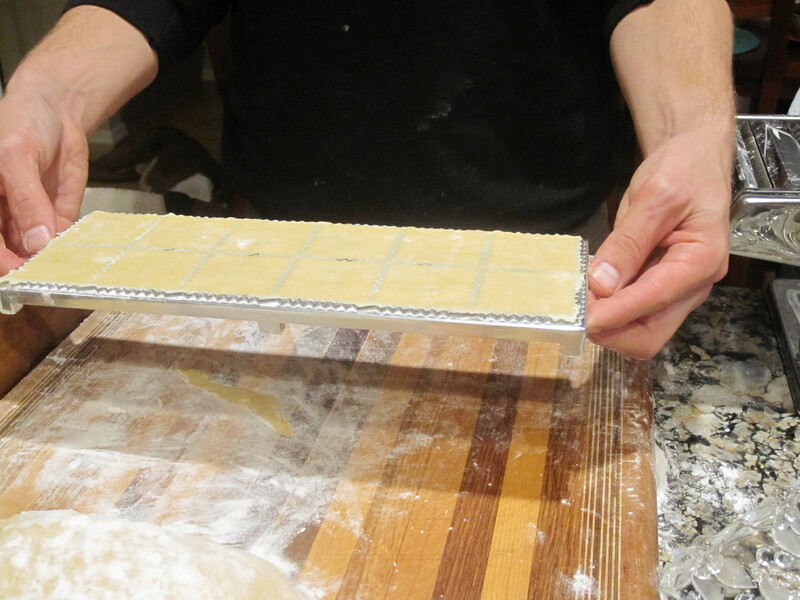 The ravioli was a giant time-consuming pain with a much steeper learning curve but the spaghetti and fetuccine were so easy. I made the dough with my Kitchenaid. Let me know how it goes. I bet your guys would eat pounds of it!